Gorgeous Updated Luxury Home For Sale In Dallas Park Cities! 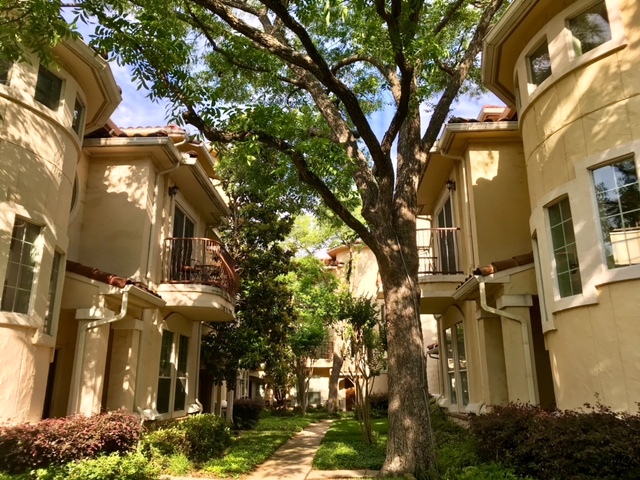 Urban Sophistication meets Old world charm in this Italian style villa walking distance shops, restaurants, including Inwood Village and one mile to the Dallas North Tollway. Minutes to Dallas Love Field airport, you’ll never need to worry about missing a flight due to traffic. Inviting open floor plan with luxury details including handscraped hardwood floors, Stainless Steel appliances, granite countertops throughout, Italian marble backsplash, Venetian plaster fireplace, stunning lighting and plumbing fixtures. 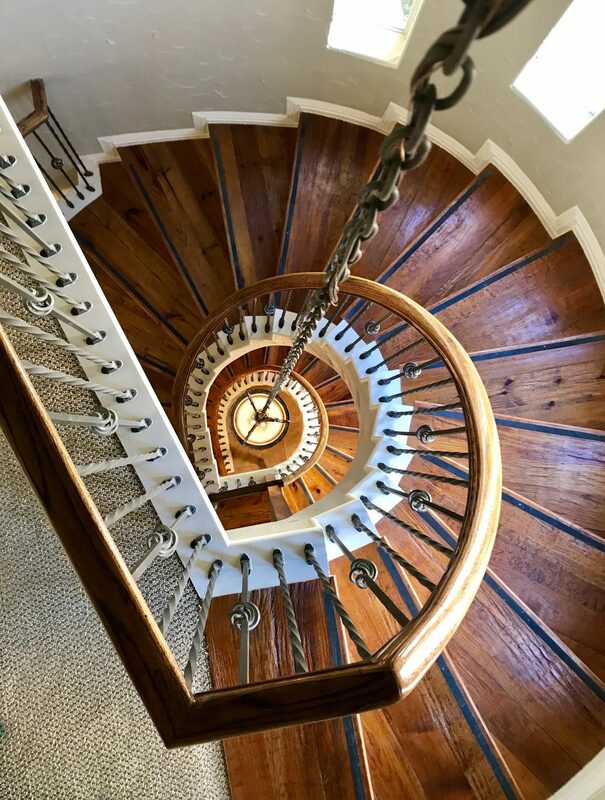 Marble entry leads to gorgeous spiral staircase. This Dallas Home showcases four balconies to relax, read, and sip. Two of these face south with views of Dallas skyline and two face the beautiful lush landscaped courtyard. Multiple Smart Features include Ring video doorbell and camera, Nest thermostats, and Stainless LG smart fridge! Priced $70,000 below Appraised Value of $535,000! 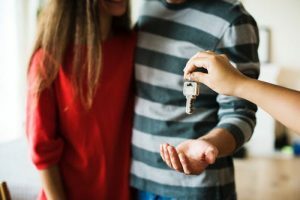 Vacations are great but living in a home that always feels like vacation is even better! Step into another world when you enter the lush gated courtyard. Experience the joy of a bubble bath in the jetted tub of the master suite or enjoy the serenity of a rainfall shower head in one of the 3 full bathrooms. 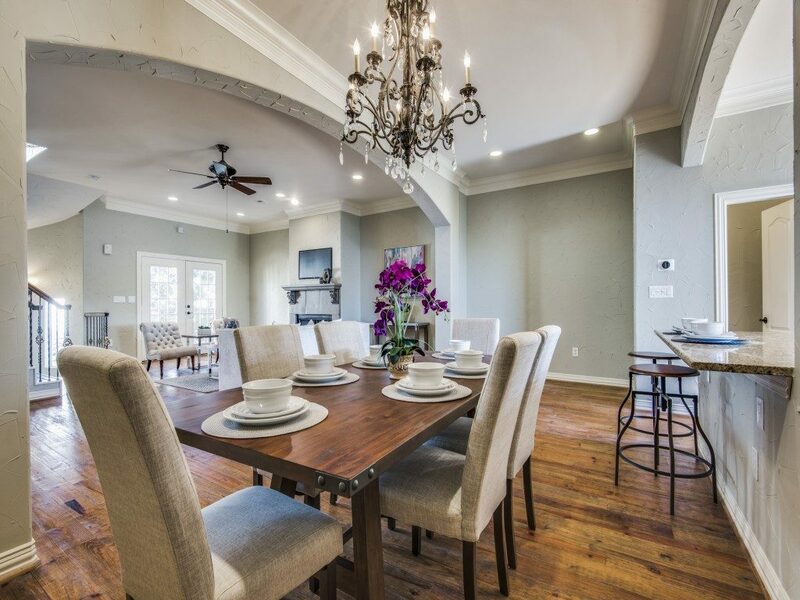 The open concept second floor comes with a huge living room, dining room, spacious kitchen and breakfast nook that is ideal for dinner parties, game night, and just all around entertaining. With a gigantic eat in kitchen breakfast bar, you can easily chat with guests while preparing a meal or cocktails and having the cooktop located in the kitchen island means that you’ll never miss out on a conversation with company around. You’ll fall in love with the chandeliers in both eating areas and the abundance of recessed lights that illuminate the space. 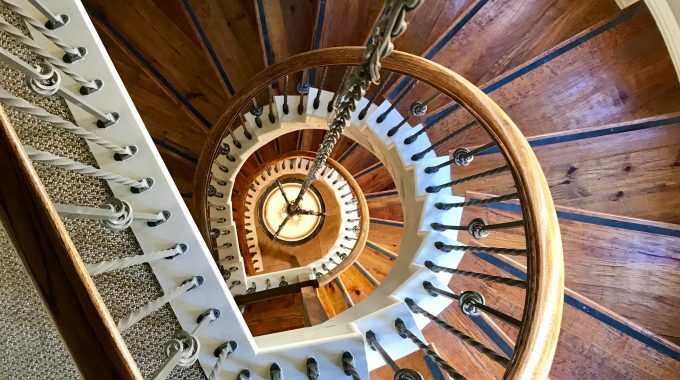 This centrally located three story Dallas home is the epitome of Park City living at a fraction of the price. Come See this beautiful Dallas home for sale in one of the areas hottest neighborhoods! Don’t miss this rare Luxury Dallas Home For Sale!